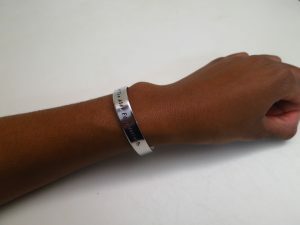 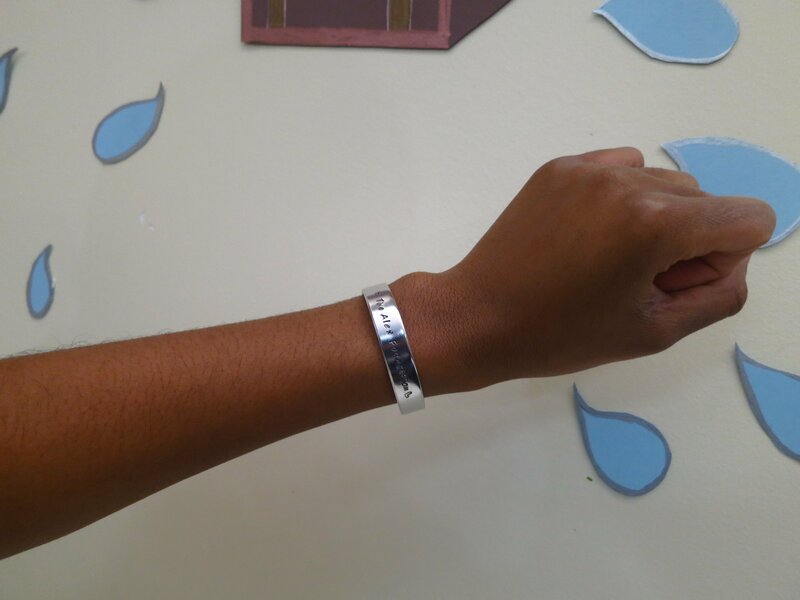 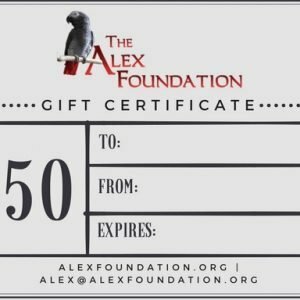 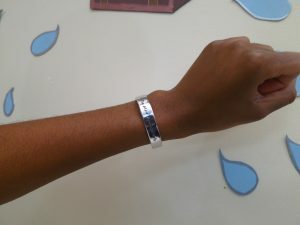 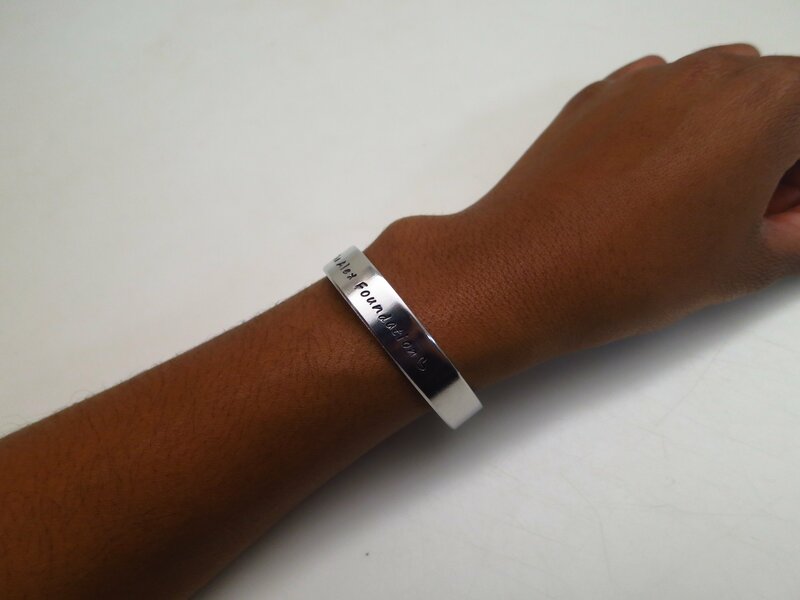 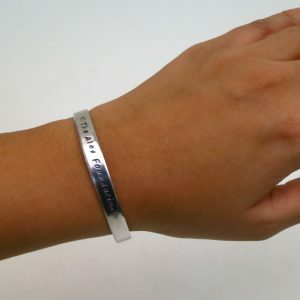 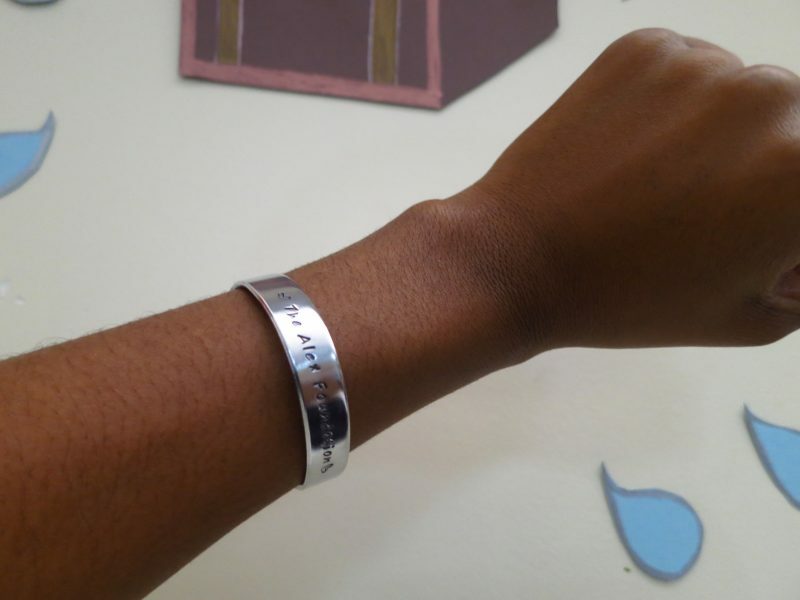 For a limited time, we’re selling these beautiful lightweight handmade aluminum “The Alex Foundation” bracelets, made with aluminum to avoid potential skin sensitivities/allergies. These bracelets come in two sizes – small and large. The large is thicker in width and fits a larger wrist.